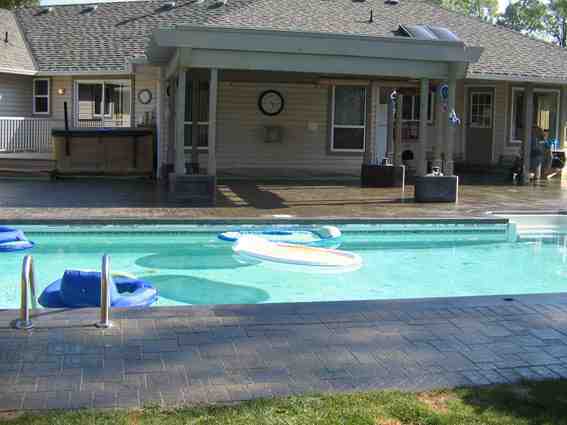 New for 2012, we now install pools! 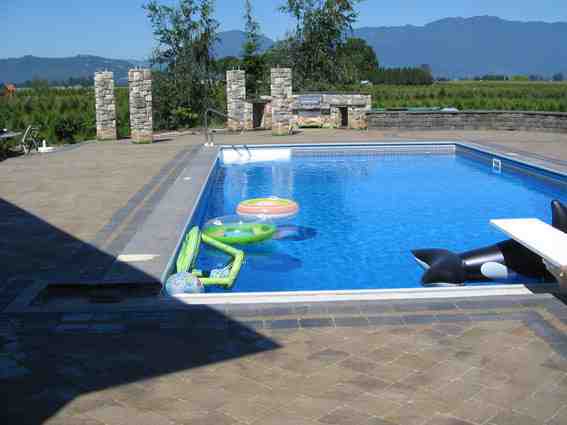 Update your Abbotsford, Chilliwack, or Mission home with a pool that will make your kids smile and your neighbors jealous. 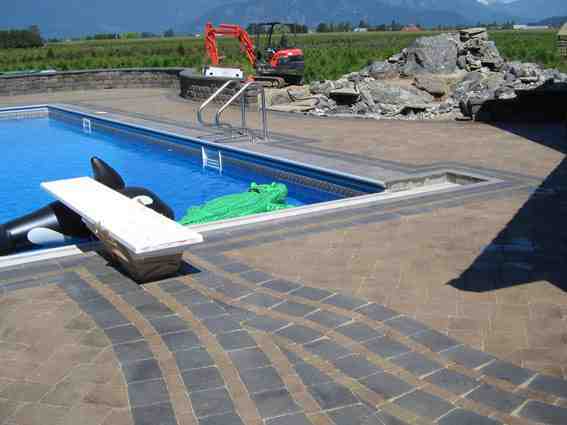 From beginning to end, we can manage the entire pool project without being at the mercy of the over busy “pool guys.” With control over the entire project there is no wasted time and you don’t have to wait until October to go swimming! 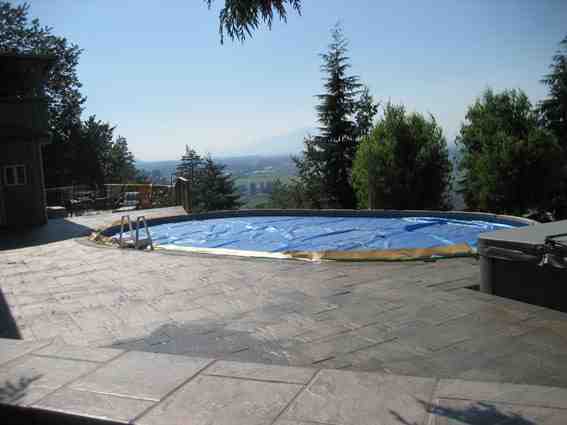 At Rampton Stonescapes we will streamline your project and build the patio and outdoor living space to match. 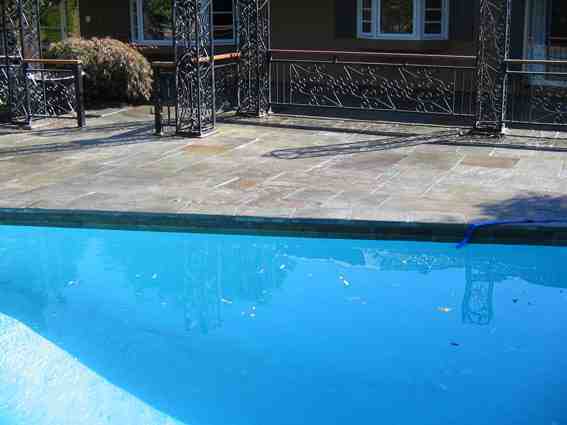 We are able to install any style of in ground pool and keep the cost reasonable due to our efficiency in handling the entire project in-house. We only have one question, are your towels ready?